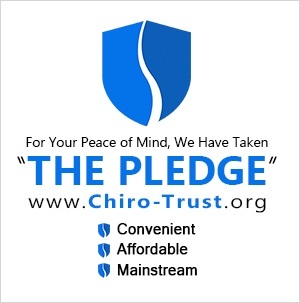 Our mantra is to offer short term chiropractic care designed to get you out of pain fast and effectively. Because of this we never offer long term treatment plans. We will treat you based on your condition and your needs and when you are pain free or happy with your pain levels, that’s it, you don’t need to come back unless you want to for maintenance or to keep on top of things. Chiropractic care treats a multitude of conditions throughout the body. 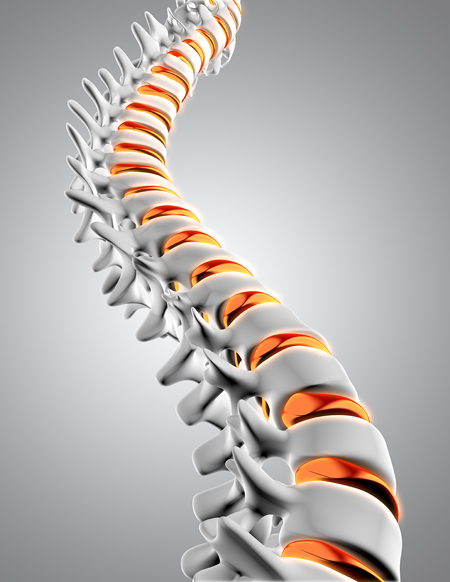 The term chiropractic comes from two Greek words, chiro meaning by hand, and prctic being practical. Put together, you have the concept of practicing by hand. The father of chiropractic, Daniel David Palmer, was an avid proponent of alternative medicine and believed the body was capable of healing itself with the right conditions. One of the most influential stories in the starting of chiropractic was when Palmer adjusted a man who had impaired hearing and a palpable lump on his back. The adjustment caused the deafness to improve significantly leading belief that the spine had a great deal to do with improving health and wellbeing. For today, chiropractic has been studied and researched extensively and is well known to being one of the best ways to help and improve back pain conditions through decompression of the spine, releasing nerves, restoring function and improving range of motion. Indeed, to become a doctor of chiropractic takes significantly more study time than being a general medical doctor. So what is chiropractic care good for? The primary treatment that chiropractors treat for is back pain, with the majority of focus being on the low back. The condition is extremely common, stats show that some 80% of people will have back pain of some form within their lives, and some 50% experiencing a minimum of ten episodes over the course of life. Moreover, over 149 million work days are lost because of back pain, costing businesses some $200 billion per year. There are countless other reasons why it happens. Pain occurs because the back becomes inflammed. Generally, this inflammation is caused by improper function. So an area in the back has become injured, you aren’t able to move as well as normal and then adhesions begin to form to protect the injury. As you try and move, these adhesions generate friction which increases inflammation and before long, you’re in a downward spiral into chronic pain. This is where chiropractic comes in. Chiropractic care helps break up these adhesions through a series of adjustments. The joints are returned to proper positions, any muscles and trigger points are helped and proper function resumes. This ultimately reduces inflammation and thus pain. All conservatively, all without medication and drugs with harmful side effects and all perfectly natural and efficient. If you have suffered from back pain, call us today or simply walk in. We are here to help. Neck pain is the second most common complaint that chiropractors see and treat. Neck pain, like back pain, is caused by factors such as repetitive strains, poor posture, accident injury (whiplash) and so on. It can permeate in both directions, causing pain the the upper back and shoulders, or go up and generate headaches. It can also cause problems, pain and numbness into the arms and hands. Once again, chiropractic care can help treat and resolve many of these issues. We have many techniques and instruments that can be used to treat neck pain, to improve function and to reduce pain. We can “crack” the neck that allows pressure built up between the joints to pop and relieve pressure. If you don’t like that idea, we have other modalities that give the same results but more conservatively. We will never do anything you are not comfortable with. So if you are suffering with neck pain, come in and see us. We can help you. It’s what we do. Did you know that the force of an impact even as slow as 6mph can generate whiplash in a body? And some 30% of whiplash victims find that their pain becomes chronic within months of an accident if not treated properly? Whiplash is an often misunderstood injury and it’s not uncommon to see patients who had an accident years before still suffering. The best advice is to come in and see us as soon as you can after an accident for whiplash symptoms to be treated quickly and properly. We understand that many times in an accident you have other injuries that may be more serious and need priority. It may be that you don’t even think whiplash will even become an issue and the pain will eventually improve. In some cases it does. However, the time to be treated is within a week of your accident, even if it is only a minor one. You see, what happens, when in an impact, your seat belt does its job and prevents you flying through the windshield. The problem is it hold your body but not your head. Your head follows forward as your body stops, and then is thrust backwards in a whip like manner. This tears many micro fibers in your neck muscles and this is the pain you feel. If left untreated, these fibers will repair, but they will do so randomly and your range of stretch is reduced and eventually your muscles are tight and tense and this causes compression of the joints which leads to improper function, inflammation and pain. What a chiropractor will do is to help the fibers to heal properly by adjusting the neck area and allowing proper function of the neck while healing takes place. The fibers will heal at the proper lengths meaning you will not suffer any future problems. There’s another reason why you should be treated soon after an accident and that is to document all your injuries for insurance purposes. Along with other documents like your accident report, a thorough health examination and treatment documentation is essential for making a successful claim on insurance. If you ignore one part of this process and your find yourself struggling 6 months down the line, if your injury wasn’t documented in the early stages, then insurance is unlikely to pay out. You will therefore feel pain in your neck and your wallet. 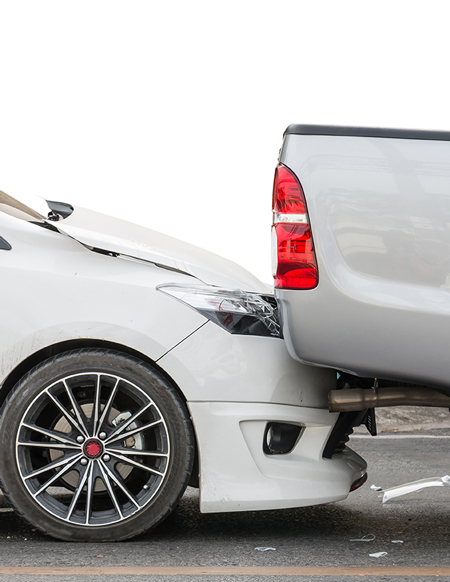 If you’ve been involved in an accident, come and see us as soon as you can so we can help you out of pain and provide you with the appropriate documentation for insurance purposes. Headaches are something else chiropractic care can treat. Depending on what the cause of the pain is, chiropractic can absolutely help. If you’ve been struggling with frequent, painful headaches and medication has not really helped much, come and see us as there maybe an issue with your neck that is throwing yourself out of alignment and causing headaches. We have helped numerous people reduce and even eliminate headaches, even in more severe cases. Once again, chiropractic care looks to find the cause of the problem and eliminate that, compared to drugs which merely mask the condition and do not fix it. Moreover, chiropractic care can help other issues that occur in the head. Things like sinus trouble and tinnitus being other problems that people face. So if you suffer any of these issues, please come in and see us. We would love to help you. Sciatica. It’s that condition that sends shooting pains down your legs. Or makes your legs numb. Or simply gives you pain. Whatever the effect of it, you want it gone. The sciatic nerves begin in your spine and any problem with a disc in that area or your lower back in general, the sciatic nerve could be infringed upon and cause problems. Once again, chiropractic care helps. Avoiding unnecessary drugs or even the possibility of surgery, chiropractic adjustments help restore proper function to the infringed area. Joints become decompressed and the sciatic nerves are released which provides relief from numbness and pain down your legs. If you suffer from sciatica, come and see us. We have helped many sciatica suffering patients throughout the years and we would love to help you too.